The games are largely faithful to the original versions. 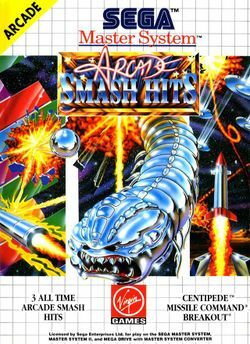 This compilation was followed by the similar Arcade Classics, which replaced Breakout with Pong. This page was last edited on 27 November 2008, at 22:08.